for $549,900 with 4 bedrooms and 3 full baths. This 3,233 square foot home was built in 1997 on a lot size of 6138.00 Sqft. Priced to sell. Paradise found in this 4 bedroom, 3 full bath home. 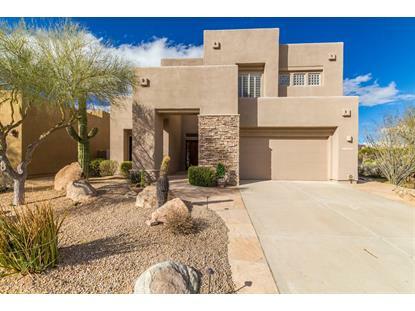 Located in one of North Scottsdale's finest golf communities Troon North. 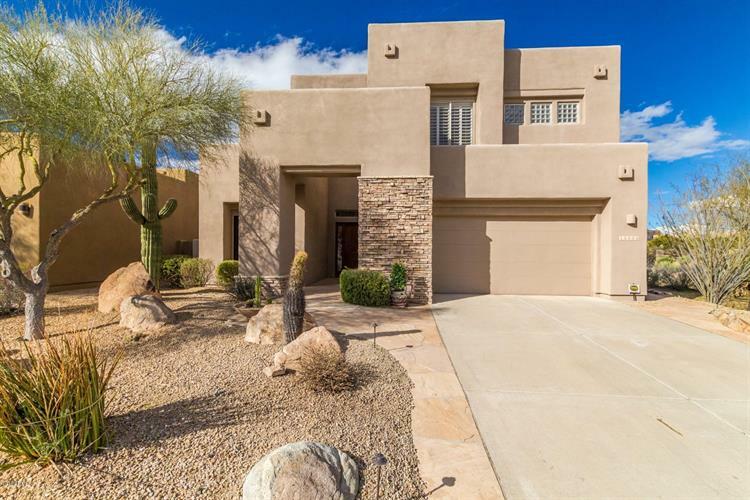 This home features sprawling views of the fabulous Troon golf course. Stunning private backyard with a large covered patio with gorgeous Flagstone also icludes a pond waterfall. Front yard exhibits classic yet chic, Mature desert landscape. Inside you'll find very large picture windows, a large kitchen equipped with new SS appliances, 3 gas fireplaces throughout including within the very large master bedroom with a tranquil private balcony, and fully tiled master bathroom with walk-in shower, spa style bath, Bring your buyers they will love the opportunity to be able to do their own personal updating or just move-in. Investor special!! !